Whatever you're going through, you don't have to go through it alone. 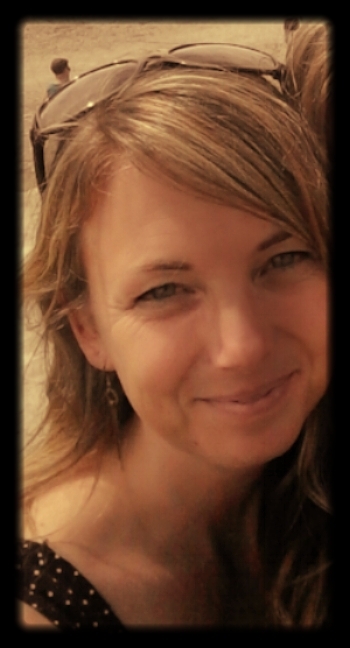 Anna is a NZAC qualified counsellor with specialties in trauma work and ACC sensitive claims. She has worked in schools treating adolescents with a wide range of difficulties, and worked as a Counsellor and Clinical Manager of the Postnatal Support Network for several years. She lives and works in sunny Nelson, NZ. She works in a holistic way and feels it’s important to look into different areas of peoples lives and find where they may be able to find more happiness, fulfillment and balance. Your first session is free. This gives you and Anna a chance to meet and discuss your needs and treatment options. It’s also an opportunity to see if you are a good fit to work together, as Anna believes finding the right Counsellor for each individual is vital for the best therapuetic outcomes. If you would like to make an ACC Sensitive Claim, Anna will begin the process for you and support and guide you throughout your treatment.